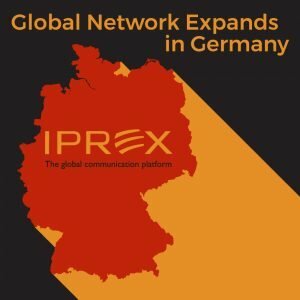 MILWAUKEE (August 9, 2018) – Trefoil Group, an integrated marketing communications firm, is welcoming its newest IPREX partner, MT-Medien Gmbh & Co. KG, based in Hanover, Germany as part of a continuing global expansion. The addition of the agency further cements Trefoil Group’s growing global presence and network of capabilities. 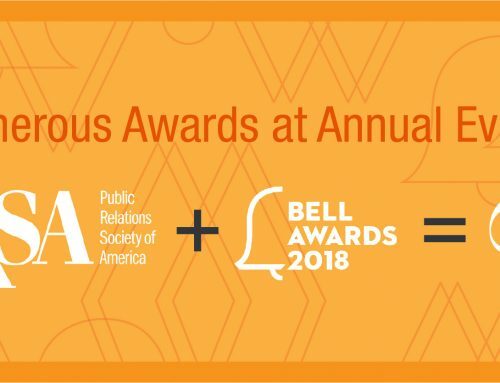 As part of the IPREX network, Trefoil Group has forged partnerships with like-minded agencies across 121 cities and 26 countries. The $250 million network of communications agencies with 1,800 staff and 115 offices worldwide enables Trefoil Group to better serve clients in any location and any industry. Complementing Trefoil Group’s integrated B2B marketing capabilities, MT-Medien offers expertise in corporate communications, digital marketing, media relations, content, social media and influencer marketing. Its experience in business-to-business spans industries that include automotive, insurance and technology. To learn more about MT-Medien, visit www.mt-medien.com/en/. For more information about IPREX visit www.iprex.com. 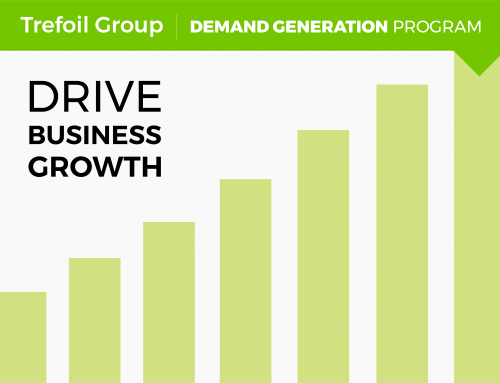 In today’s highly competitive landscape, Trefoil Group provides the razor-sharp focus companies need to advance their businesses. 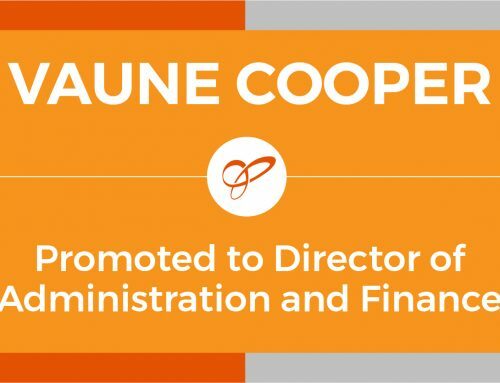 Services include communications strategy; branding and positioning; websites and digital marketing; advertising and direct marketing; public relations and social media; recruitment and internal communications, and more. Trefoil Group is a partner of IPREX, a $250 million network of communications agencies, with 1,800 staff and 115 offices worldwide. 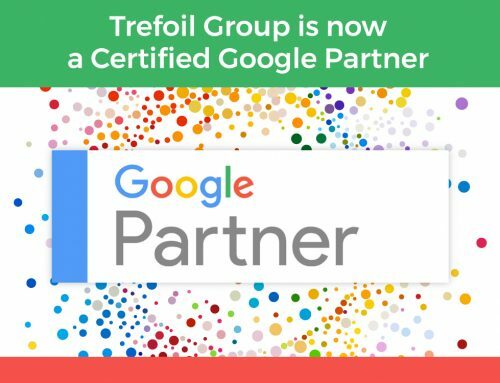 For more information about Trefoil Group, go to www.trefoilgroup.com or follow on LinkedIn, Facebook and Twitter.